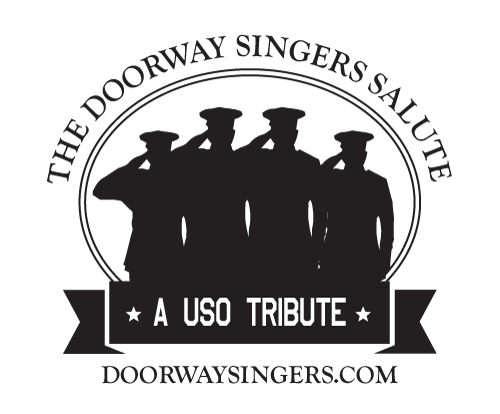 The Doorway Singers are proud to announce their new program for 2019 “A USO Tribute.” This program has been almost a year in the making and we are so excited to let everyone see it. Unlike our other shows the USO Tribute is designed for audiences to sit and watch- with dialogue that weaves in and out of the music and plenty of opportunities to sing along. The performance is 60 minutes long and will have your guests tapping their toes! 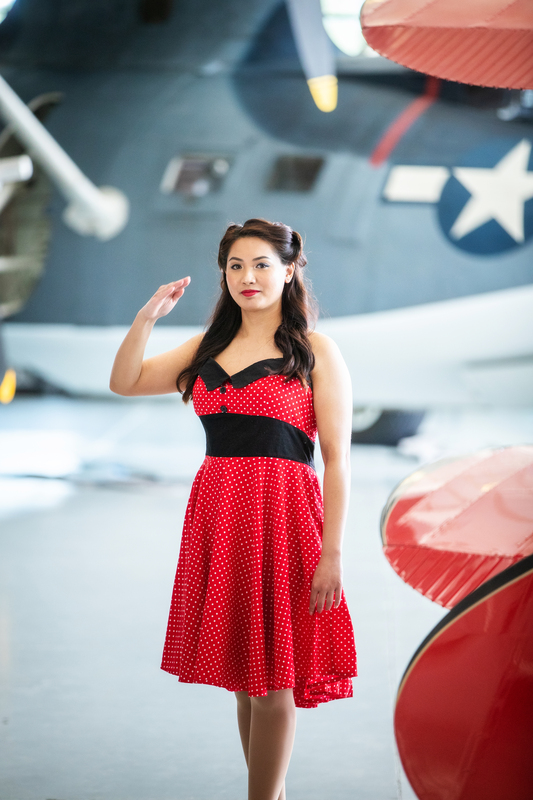 Our USO theme show is an inspiring and fun musical tribute to the U.S.A. and it’s armed forces. 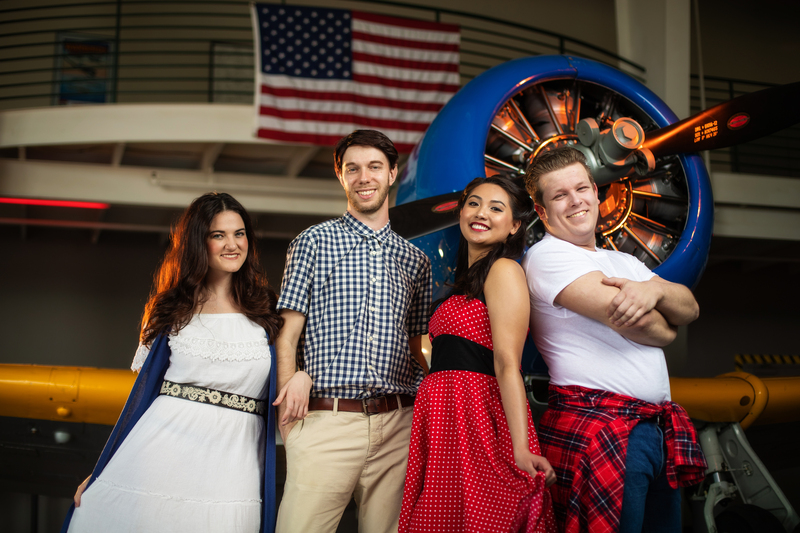 The Doorway Singers’s patriotic show celebrates the American Dream, featuring nostalgic music and costumes from the 1940’s to the 1970’s. 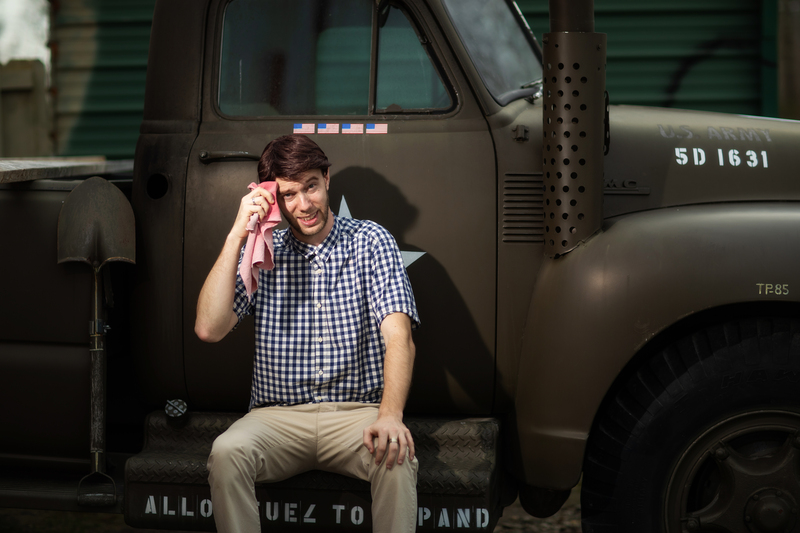 Our USO theme show is unique and upbeat, and is perfect for military reunions, tour groups and Military Museums. One of the most fun things about our USO-themed party is the costumes! Pin curl hairstyles, hippie dresses, Converse sneakers and red lipstick will get your guests in the mood for the evening. Glenn Miller, The Andrews Sisters, The Beach Boys, Otis Redding and John Lennon are just a few of the stars whose music features in our USO Tribute. 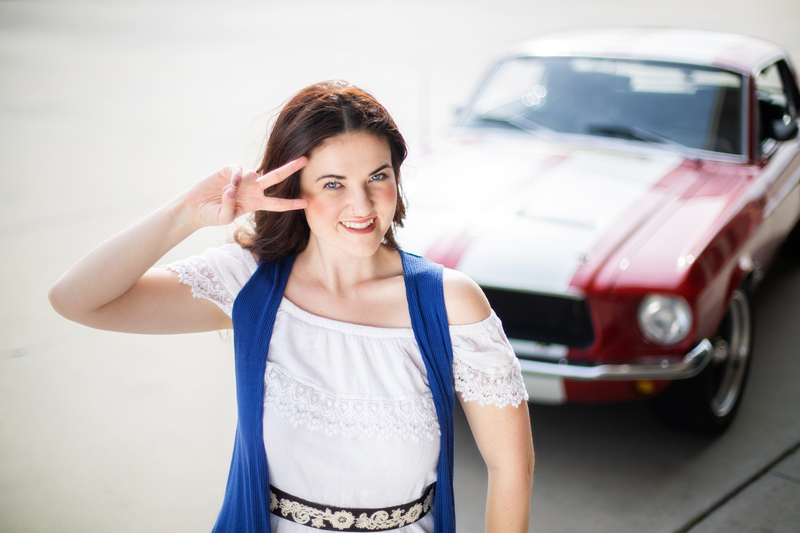 You and your guests will enjoy an evening of classic and contemporary American songs that helped define an era. We would love to come and perform for your event! Drop us a message and we will be happy to give you all the details!